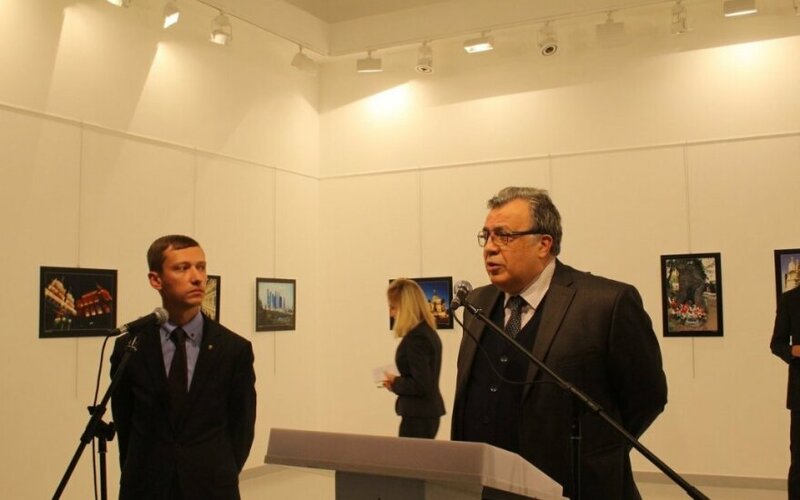 Lithuania’s Minister of Foreign Affairs Linas Linkevičius expressed his condolences to the family of the Russian Ambassador to Turkey Andrey Karlov, who was mortally injured in Ankara during a terrorist attack. 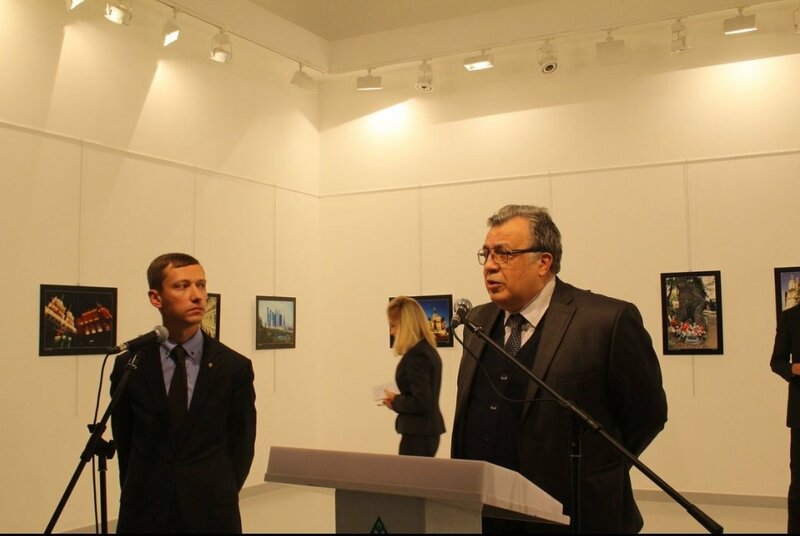 ‘We condemn the attack during which Russian ambassador in Ankara was killed. We extend our condolences to his family,’ Minister Linkevičius wrote on his tweeter account.